One thing I have learned, or tried to learn, or am still learning, over this nearly 11 year journey that is Gulfshore Playhouse, is to keep the faith. Yes, yes, it’s easy to have faith when things are going well, tickets are selling, reviews are good, everyone is working as part of the team, etc. Not so easy when things seem amiss. 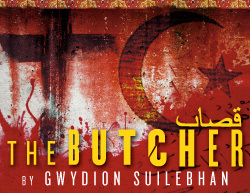 So here we are with this upcoming World Premiere of The Butcher, and after having let go of not one but TWO designers, I think we finally have a working design about which I’m excited. And you know who’s doing it? David Arsenault, the crack designer who has done most of our shows this season. This is where we should have started, but, at least it’s where we ended up! On another note, casting. 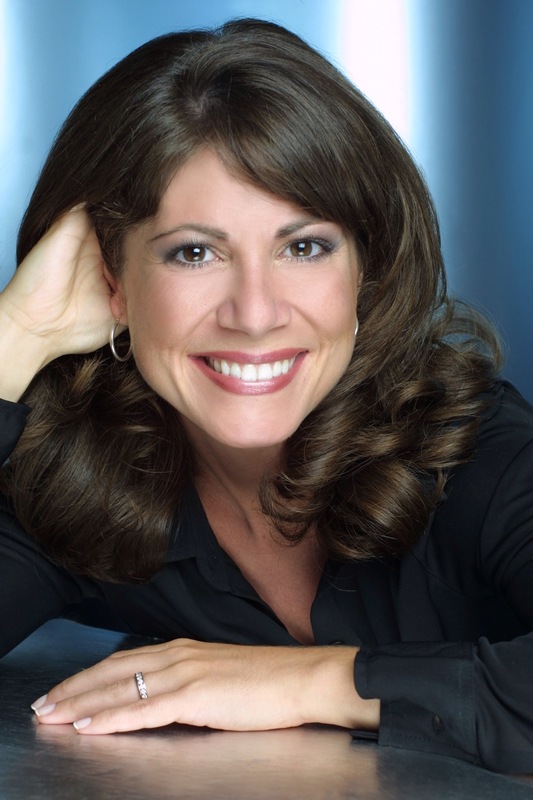 I just went to New York on Wednesday, with my fingers fully crossed that I would find an actress to play the role of a 40-something Iranian mother…an actress we hadn’t yet found throughout our seasonal auditions in Naples, our season auditions in DC, and five trips to NYC. Yes, you heard me right. Five casting trips. But this time had to be the charm, and while we were at it, we were going re-cast another actor from The Butcher since the originally cast actor was now in an off-Broadway show. And, with only two weeks before we started rehearsals, we got them. They’re both official. And I’m thrilled. The Universe has a wonderful way of rewarding us in the end. If we get to the end of the tunnel, and we still have faith, there is the light. So, I’m happy to say, I now have all five actors AND a set design. Looks like we’re ready to start rehearsals. Good luck!! I will support whatever your decision will be because you are doing such a wonderful job for Naples and I’m positive you found the right actor/actress!! Having seen ‘Vanja…………’ today ( not the greatest play but good performances) Iam looking fwd. to the next production. Oh, My, Kristen, You are REMARKABLE! Brava again!